Lipedema ladies have successfully lost weight, reduced inflammation, eliminated painful symptoms with a ketogenic way of eating. Special guest Prof Timothy Noakes, MD, one of the most prominent experts in LCHF and nutrition scientist will share his journey and discoveries about eating Low Carb/High Fat (LCHF) and why it seems to work. 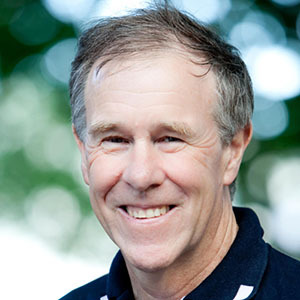 Professor Timothy Noakes, MD is a South African scientist and an emeritus professor in the Division of Exercise Science and Sports Medicine at the University of Cape Town. He is also a member of the National Research Foundation of South Africa, who list him as one of their highest-rated members. He has run more than 70 marathons and ultramarathons and is the author of several books on exercise and diet. He is known for his support of a low-carbohydrate, high-fat (LCHF) diet, as set out in his books The Real Meal Revolution and Lore of Nutrition: Challenging Conventional Dietary Beliefs. Our lipedema and Keto webinars are very popular due to the quality of the content. Many people tell me they are some of the most valuable information they have ever received. Because of that, I typically maximize my webinar capacity. Register now to avoid being disappointed.